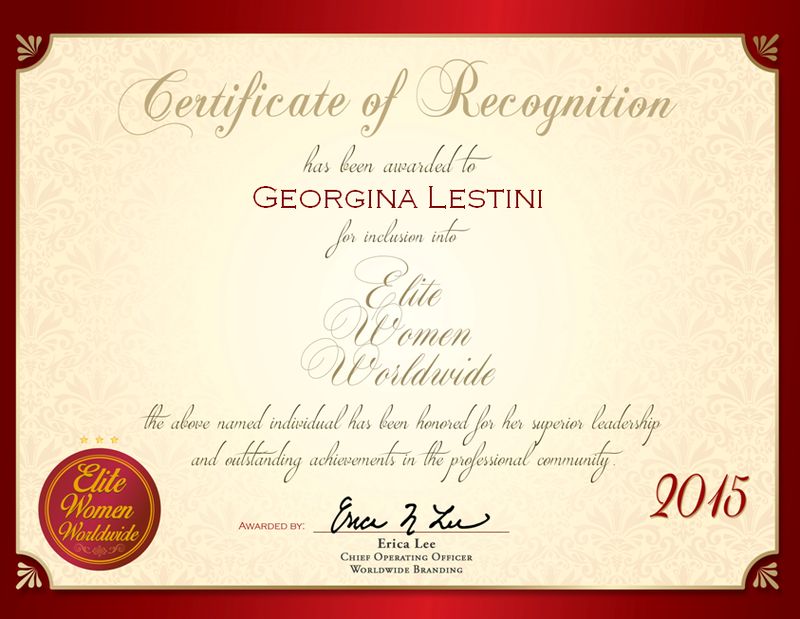 Grand Junction, Colorado, December 2, 2016, Jo Shankel, Support Specialist II at HopeWest, has been recognized by Elite Women Worldwide, for dedication, achievement and leadership in health care. 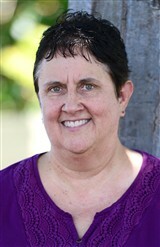 Ms. Shankel brings 32 years of professional experience to her role as a Support Specialist II for HopeWest. 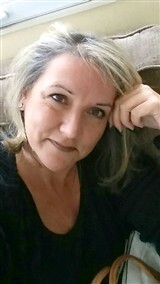 Throughout her career, she has set herself apart as an expert in the field of information technology, and she uses her skills to improve the technical operations of Hopewest. On a daily basis, she is responsible for running reports and back-end duties, while also ordering supplies required to run the hospice. Looking back, Ms. Shankel became involved in her profession because she was drawn to the medical field and started in a temporary position. To give back to others, she contributes to Relay For Life and the Veterans Committee. In her spare time, she enjoys reading, solving puzzles and spending time with her husband and cats. Walnut Creek, CA, United States, September 14, 2016, Helena Gavilanes, Workstations Sales Specialist at HP. 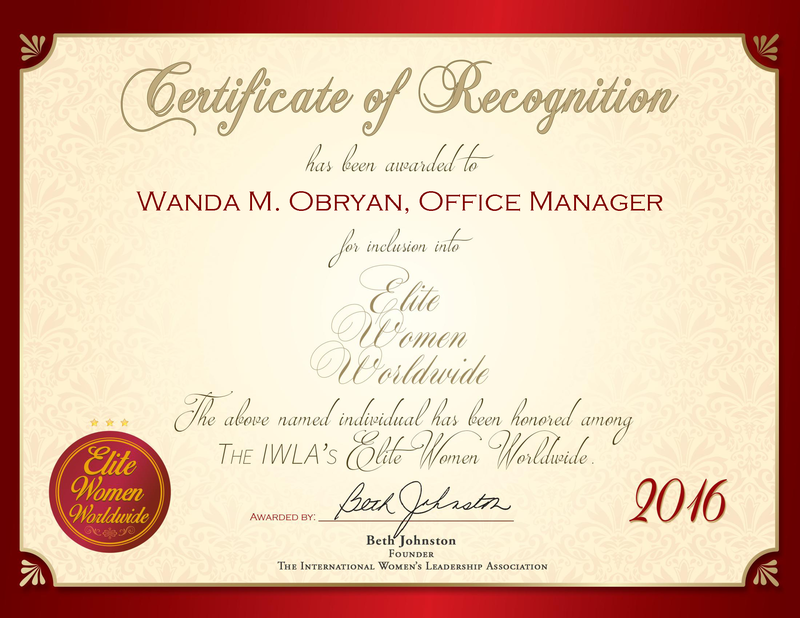 Inc., has been recognized by Elite Women Worldwide, for dedication, achievement and leadership in information technology. Ms. Gavilanes was recruited to work for Hewlett-Packard while still studying in college. She started working for the company more than 23 years ago, and continued to work for them when moving from Madrid to the U.S. in 2006. As a workstations sales specialist, she shares in HP’s vision to create technology that makes life better for everyone and helps them reinvent the world around them. With her ability to learn skills quickly and natural instinct for sales, she has steadily rose within the company. To prepare for a career with HP, Ms. Gavilanes studied at the Universidad Complutense de Madrid. It was not easy for her to move from Spain to the United States, but she relied on her strengths and knowledge to make the move with her family to pursue her career. Professionally, she endeavors to develop more business for the company, and move into a more senior role. 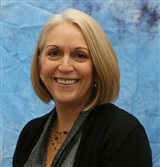 She works hard to being a role model of an employee, and enjoys mentoring others to become successful in their careers. 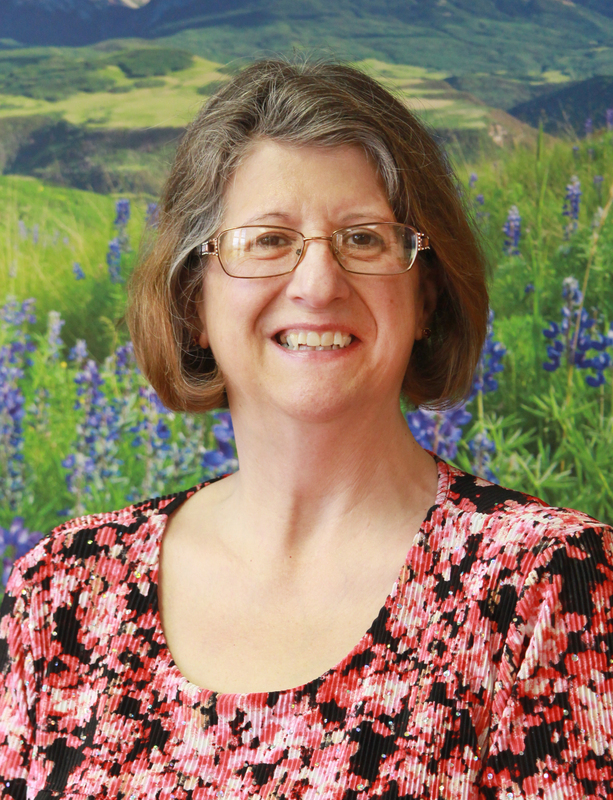 Eveleth, MN, United States, August 1, 2016, Nancy Vlaisavljevich, Management Information System Clerk for the Northeast MN Office of Job Training, has been recognized by Elite Women Worldwide, for dedication, achievement and leadership in clerical work. Modesto, CA, United States, July 28, 2016, Ellen Behrens, Software Developer Analyst III at the Stanislaus County Community Services Agency, has been recognized by Elite Women Worldwide, for dedication, achievement and leadership in web application design. 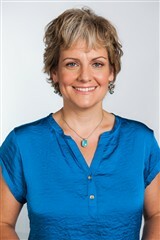 Chicago, Il, United States, July 27, 2016, Holly Ann Wells, Information Technology Finance Consultant and Entrepreneur for Eye Love Nature, has been recognized by Elite Women Worldwide, for dedication, achievement and leadership in information technology consulting and a sustainable living nonprofit. Since 2006, Ms. Wells has provided consulting work for information technology companies primarily dealing in finance. She coordinates and directs various projects from development to design and execution. With her strong interpersonal and communication skills, she works with companies on strategy, quality control and organizational management. Recently, Ms. Wells has started a new chapter in her life, creating the environmental conscientious nonprofit Eye Love Nature. By creating a website for Eye Love Nature, she endeavors to bring awareness to the ways people can help respect and make the world a more sustainable entity. On the website for the nonprofit, she outlines the core values and provides event information for workshops such as yoga, meditation and healthy recipes.